We use psychology in business every day. 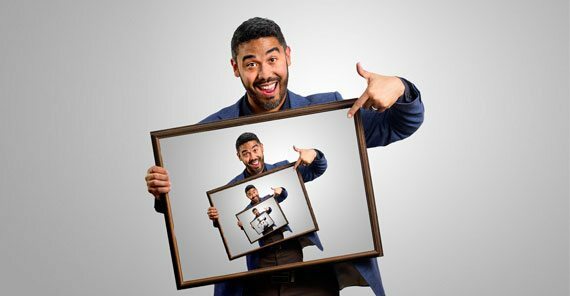 Explore our free content below for entertaining and informative insights on the psychology of persuasion. Learn which psychological buttons motivate our actions and influence our decisions. Real-life lessons in bite-sized morsels from feature-film productions. 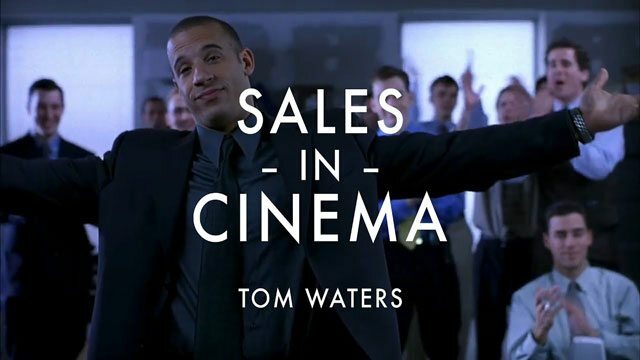 Sales in Cinema merges entertainment and education. Learn about sales theory, principles of business, and the psychology of influence through the lens of pop culture icons. We release episodes every 4-6 weeks so be sure to like and subscribe or join our newsletter to stay up to date! Want to trust your judgement? How do you know you can? Being an entrepreneur means taking risks, large and small, every day of your life. You can trust your gut and hope for the best, or you can analyze exploits in persuasion to smell BS a mile away. The term “logical fallacies” has so many syllables, the very thought of learning about it can be intimidating. Its foundation is based in math, which can also make it difficult for some people to absorb. 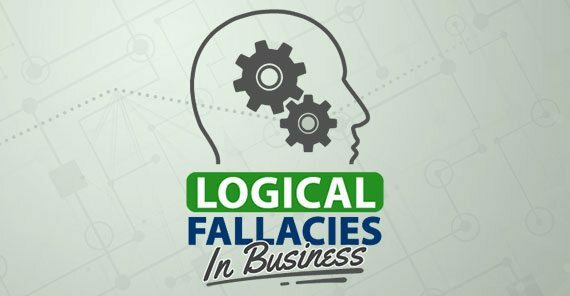 We designed “Logical fallacies in Business” to be easy to understand, and relevant to your professional growth. They drive our decisions, how we learn, what we act on, and who we trust. Understanding our natural biases will hone your ability to influence, lead, and serve others. 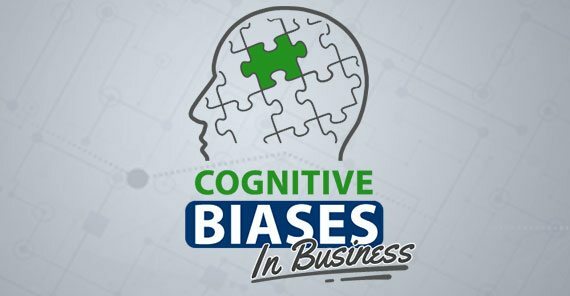 Cognitive Biases in Business provides explanations and practical applications to help you improve your professionalism every day. Quotes are canned leadership. A slice of life served neatly in a sentence or two. 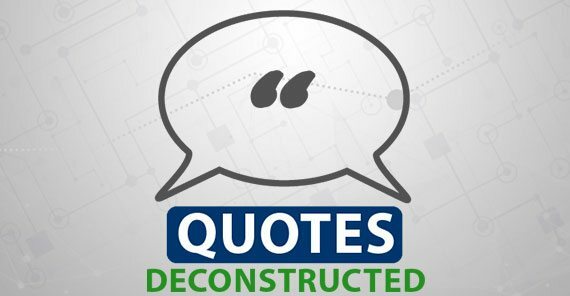 Quotes Deconstructed examines the recipe that stirs our emotions that make us wiser, more inspired, and better motivated. Become a better leader by investigating the heart of revelation. Wanna learn how to business? Wanna learn how I business? We have a massive line up of business guides, marketing experiments, interviews, creative content, and case studies.